James and Aliona are classmates and neighbours but NOT friends! Forced together, they form a surprisingly successful tennis union. Turning their lives upside down. But jealousy, foul play and injury soon threaten their chances, when exciting opportunities beckon ... Friends feel cast aside. No-one more so than the coach's daughter. Nursing a huge and painful secret, she sets about destroying their futures in the game ... By the author of Youth Football Scotland recommended (five star) book, Dexter’s Football Journal. For reading age 9 +. 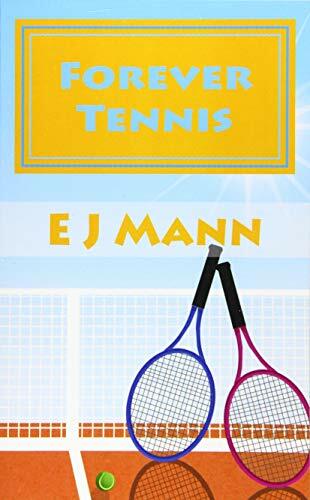 EJ Mann is the author of three children's books, two of which are about sport. Dexter's Football Journal is recommended by a national football organisation who awarded it five stars. The author lives in Scotland and has two children.